Superb Hunting Awaits you, Today! Broken Spur Ranch whitetail is based in Kerrville, Texas, in the beautiful hill country. 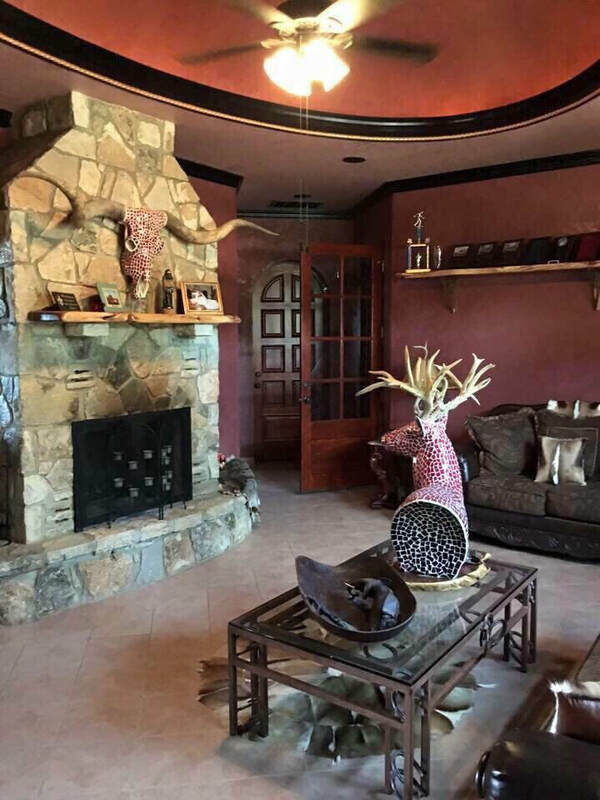 It is 798-acre ranch brimming with Whitetails and exotics. 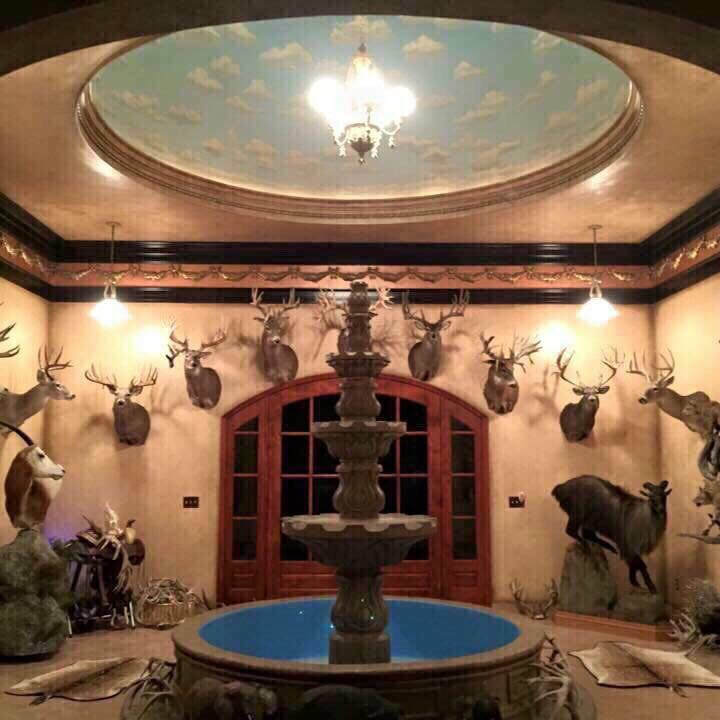 Broken Spur is also home to a spacious 7900 square foot hacienda-style retreat for our hunters stay. For more details about booking a Broken Spur Ranch adventure with TLO, give us a call today. Four-Star, All-Inclusive Lodging included. Join TLO and get your hunt of a lifetime at Broken Spur.